Oliver Twist is a literary classic written by Charles Dickens, an English author in the 19th century. 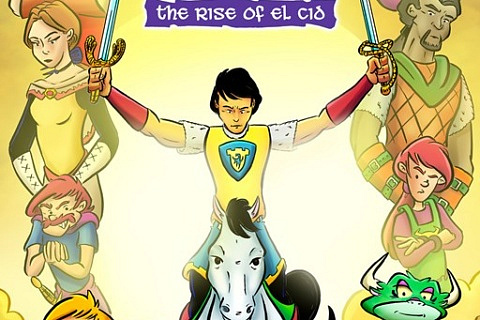 I have read an illustrated adaptation of this book. 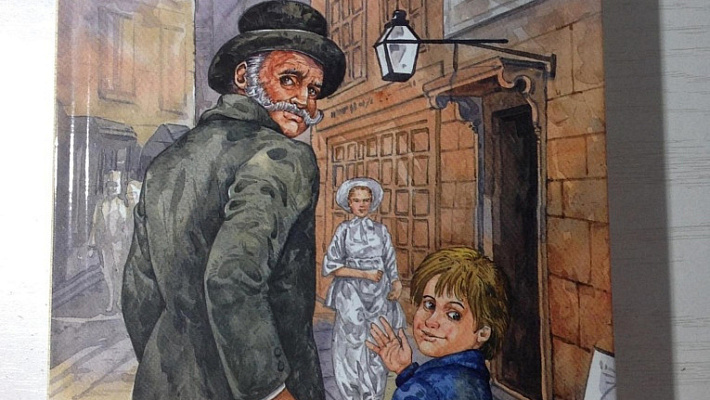 The book is set in London and the protagonist is Oliver who is an orphan. He lived in a workhouse at age 9 but after asking for more food was confined and as a punishment he was apprenticed to Mr. Sowberry who treated him cruelly. 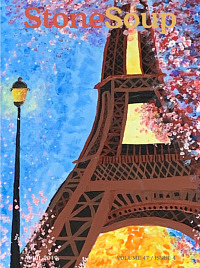 When it became unbearable, Oliver escaped to London where he walked straight into the clutches of a gang of pickpockets from where he finds it almost impossible to escape. This book focuses on the darker side of life in those times. 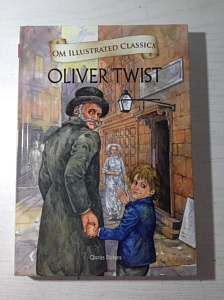 Though Oliver Twist is not really a children’s book, I chose Oliver Twist because I was really interested to know what life for children was like in the 19th century. In other books where I have read about the Victorian era I found out that children in those days as young as 6 years old were used as accomplices and were put down chimneys to open the main door for burglars to enter. All these stories made me eager to read Oliver Twist. Though it is a depressing story Oliver finds ‘peace at last’. So the end was definitely my favourite part. A despicable character was Mr Bumble, the master of the workhouse, because he was so callous. (He reminded me of Ms Trunchbull from the book ‘Matilda’ by Roald Dahl). I would recommend reading this book because it teaches you quite a lot. Orphans were often ill treated and most money given to workhouses was not even used for the welfare of the people living in it. Children being trained for criminal activities was rife in the 19th century in big cities like London and is probably even happening now. The gangs targeted children who were oppressed as they made easy targets. Those children are vulnerable and quickly say yes to anyone who is going to give them food and shelter as they are desperately in need for it without knowing what they are getting into. Oliver Twist is my age and he should be going to school and learning like me but he’s actually deprived of basic necessities and leads a life that is beyond any child’s imagination. An important thing that I learnt from reading this book is that we are very fortunate to have a good family, education, house, food and friends and we must always find happiness with whatever we get. 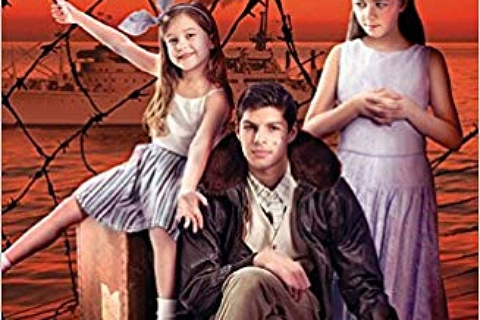 This book like this world has good and bad characters – the good are always fighting for peace while the bad are always trying to deter them. Oliver Twist by Charles Dickens. Penguin Classics, 1839. Buy the book here and support Children’s Art Foundation-Stone Soup in the process!